In order to meet the demands from consumers and authorities, many dairies have already normalized sustainability goals which are designed to increase resource efficiency and reduce their environmental footprint. In other words, sustainable products and production lines have become an integrated part of the dairy industry today. Wafilin Systems processing solutions meet the needs of the present without comprising the future. Our membrane technology offers cost-effective processing solutions, enabling dairies to reach their sustainability goals in both a simple and very cost-effective way. 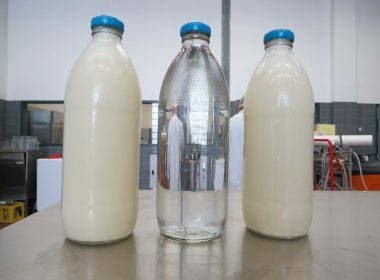 The membrane filtration technology offers several possibilities for achieving more sustainable processes in the dairy industry – all of which also imply reductions in production costs. 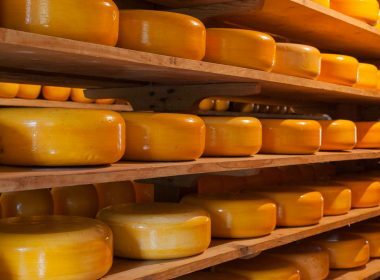 We develop and realise economically-interesting applications for the direct use of liquid whey, which is a by-product of the cheese production process.